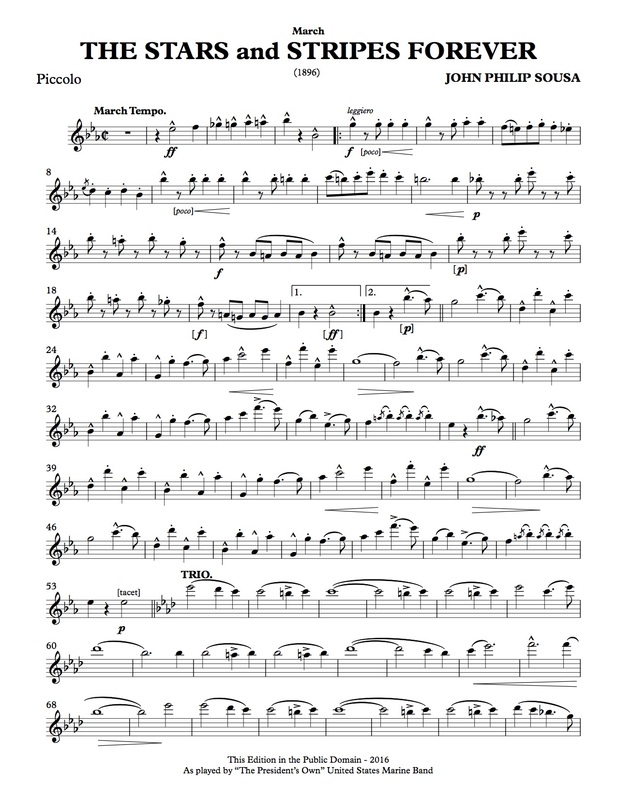 As mentioned in my previous post on Sousa, the United States Marine Band is currently immersed in creating a new edition of all of the marches, in chronological order. Not only are the band’s recordings available for free downloading, but the scores and parts are too. 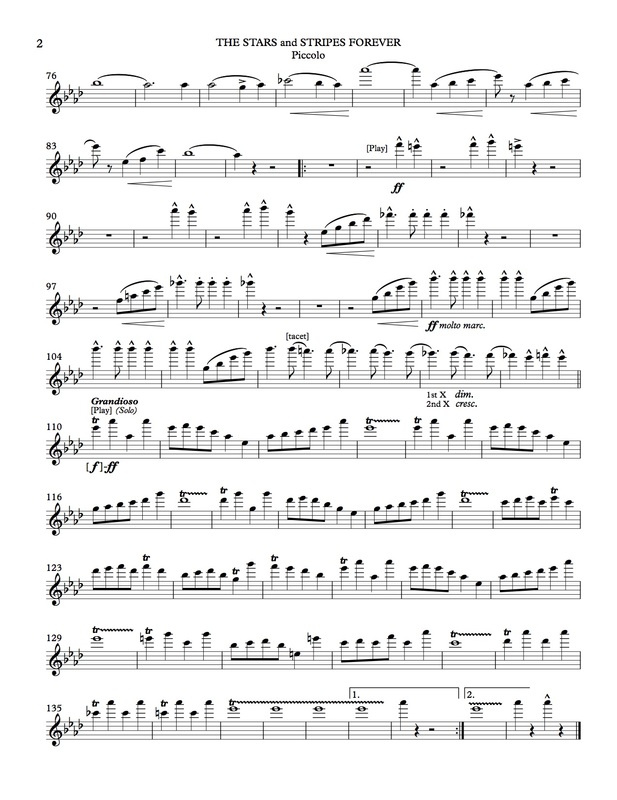 Listen below to the Marine Band’s new recording of the march, follow along with the piccolo part and enjoy the single greatest countermelody in all of Sousa. This entry was posted in classical music and tagged audio, John Philip Sousa, marches, recordings by pacificsymphony. Bookmark the permalink.